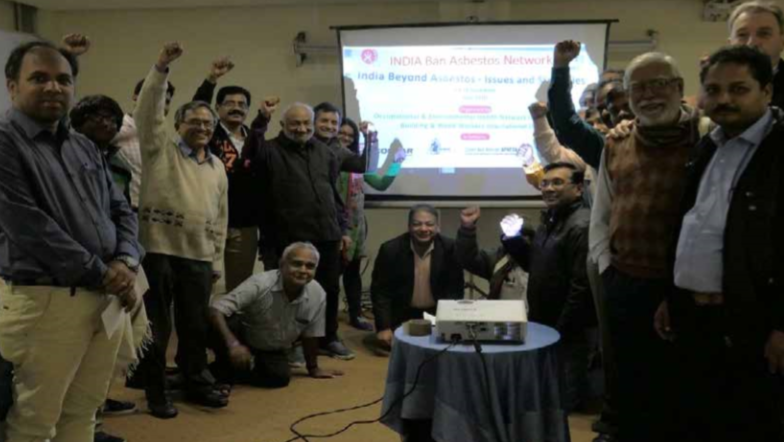 On December 16, 2017 civil society and trade unions in India came together creating an important milestone in the occupational and environmental health rights based work in India by establishing the Indian Ban Asbestos Network (IBAN) in New Delhi. The establishment of the Indian Ban Asbestos Network is an unprecedented step towards the creation of asbestos free workplace and society. 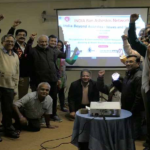 The network was formed with a clear goal of getting all forms of asbestos banned in India as the first step towards the elimination of the asbestos related diseases in India. The network was founded by 16 organisations consisting of Trade Unions, NGOs, Victims organisations and individual Scientists, Doctors and Lawyers. The network agreed to focus on key objectives of preparing a detailed position paper highlighting the use of Asbestos in India and the harm it has caused, to launch an information and education campaign about the hazards of Asbestos especially among the workers engaged in asbestos product manufacturing, construction, mining and ship breaking. The network also agreed to engage with the relevant authorities in India to ensure all imports of Asbestos is stopped and asbestos product manufacturing is converted into non-asbestos (alternative material) products and just transition is ensured for existing workers working in these hazardous industries. Recognising the ultimate price that victims have paid with their health by working with this carcinogen, the network recognises the key role of Victims in the network and would work towards identification and diagnosis of the victims across India to ensure just compensation for them. The IBAN Network will also work actively towards formation of asbestos victims’ organisations in India. 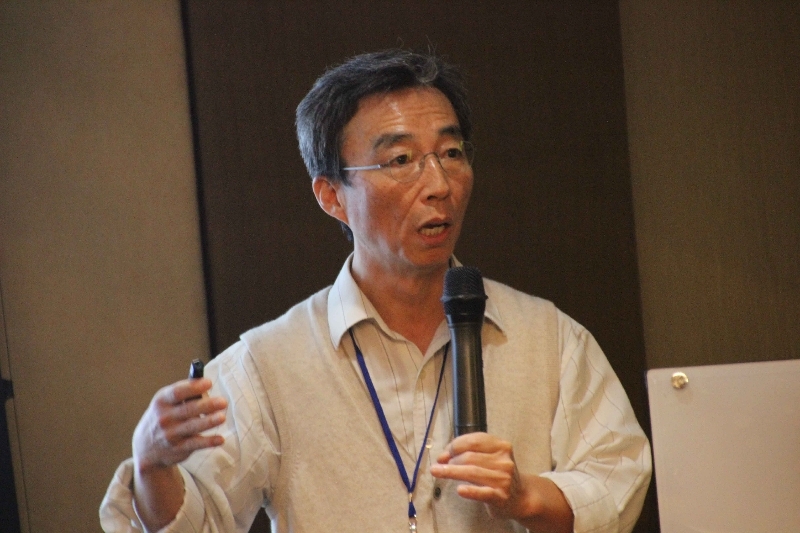 Mr. Sugio Furuya, Coordinator of Asian Ban Asbestos Network presented an update on global action on asbestos. He emphasised that global trade of asbestos is shrinking fast. 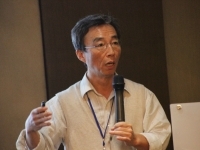 Senior Occupational Health Specialist Mr. Kawakami represented ILO at this meeting who explained ILO convention on Asbestos. Representative from Nepal explained challenges faced by the country in post-ban period in Nepal. He explained how asbestos industry in India is trying to push asbestos containing material in Nepal in spite of ban. The final remarks of the conference were given by AMRC, the following points were stressed: • The need to work at many levels • Bureaucrats, political parties, leaders • Concerted national policy support is needed • India – consumption has increased • State by state campaigning for banning asbestos in India • Grassroot level pressure on the govt – to ensure the ban so that the industry cannot control the govt.